The UA off-campus housing at The Junction at Iron Horse just can’t be beat! Beautiful, spacious apartments and an array of convenient amenities make our community the best choice for students. All of our apartments come fully loaded with everything you need to live comfortably, including stylish furniture, a 50” flat screen TV, a dishwasher, a microwave, and a washer and dryer. Plus, the cost of Internet, water, gas, and cable is included in your rent. It’s easy to get active thanks to our 24-hour fitness center, and cyclists will be pleased to know that we have a secured bike storage area. Fun monthly social events give you lots of opportunities to meet and hang out with your neighbors, and our friendly and knowledgeable on-site management and maintenance teams work hard to provide you with a hassle-free living experience. 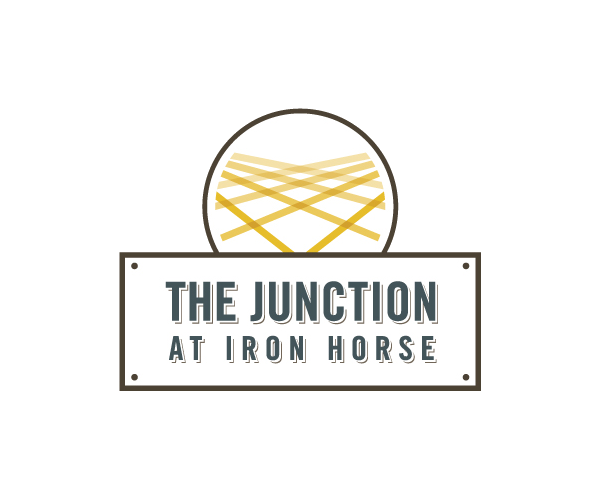 Your safety is our top priority at The Junction at Iron Horse, which is why our apartments have keyed entries and bedrooms, as well as secured windows. We even have on-call courtesy officers and community assistants who live on site. The Junction at Iron Horse has the very best UA off-campus housing in Tucson. But don’t take our word for it. View Our Photo Gallery and Schedule A Personal Tour. Once you see everything our community has to offer, you won’t even consider living anywhere else!